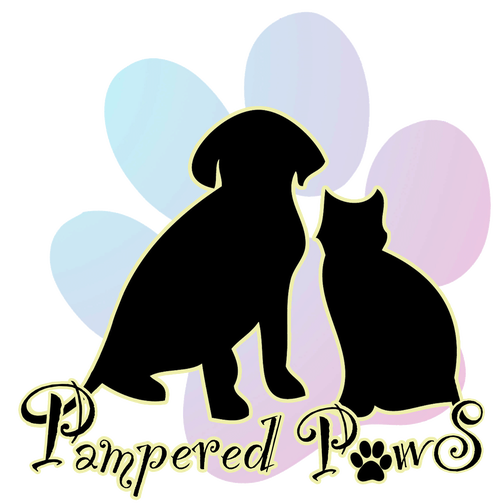 Welcome to Pampered Paws NY, Dyker Height's first CAGE FREE Grooming Salon for Dog's and Cat's! 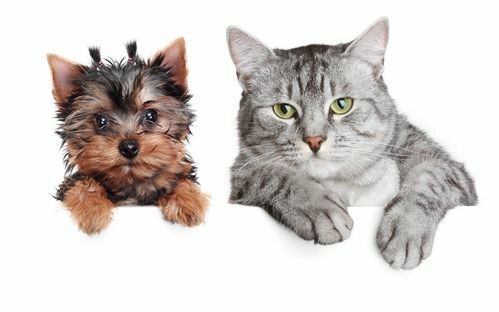 We also offer Doggie Day Care and Boarding Facility Services! We are small and intimate, our salon has a nice, homey feeling. We are very welcoming to everyone and their amazing four legged, furry children. We take all shapes and sizes, no one will be turned away. All of our groomers are certified and well informed, we make grooming our main priority! We want all our clients to leave here feeling great, with an extra pep in their step! "Love the owner and love the whole staff! 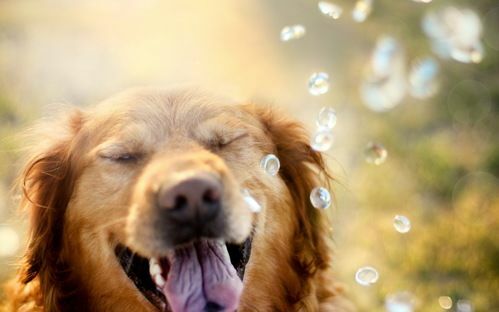 They love what they do and all their furry clients feel this. I have been bringing my member of the family, Zeus, here and we both are always very happy !! 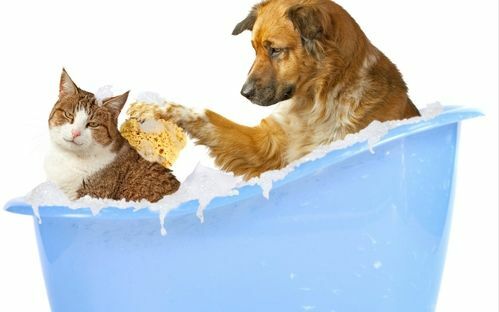 "Great place for pet grooming. Staff is super nice and they cut my pets hair exactly the way I asked for it. They even take walk ins for quick face trims and prices are reasonable. " "Friendly, Professional, accommodating staff. Cage free environment. Very good with rescue animals. We've taken our two dogs for grooming in the past year and they return home perfect, nicely groomed and smelling fresh!"